Did you know you can maximise your B-BBEE points through skills development? Skills development is a priority element which amounts to 20 points (and 5 bonus points) of the total scorecard points. The minimum of 40% of the points within this element must be scored to avoid dropping a level. Companies can only score points on skills development if there is sufficient evidence indicating that black people are being trained in scarce and critical skills. 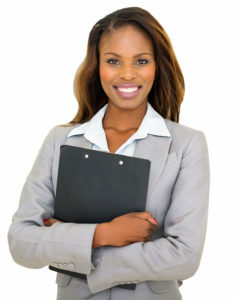 This means that a company can include training conducted on any person that satisfies the definition of black as per the BEE Codes of Good Practise regardless of employment status. Training is probably one of the easiest ways to boost your B-BBEE rating for maximum points. Any grant funding received from your SETA still becomes part of your expenditure. Learnerships increase your training spend without increasing costs and increase your B-BBEE score. You can claim points for training in skills development, supplier development or enterprise development. You can score in two of the above three elements for one contribution. Learnerships for disabled employees allow you to score in all three elements. It is important to note that full costs for expenses towards Skills Development Facilitators (SDF’s) can be claimed (salaries or invoices). Only 15% of the value of informal, uncertified training will count towards total training expenditure. Accommodation, catering and travel costs will also be limited to 15% of the total value. FOR YOUR CLAIM ON ANY TRAINING YOU WILL BE REQUIRED TO SUBMIT PROOF TO YOUR VERIFICATION AGENCY OF YOUR REGISTRATION WITH YOUR SETA AS WELL AS PROOF OF SUBMISSION OF YOUR WORKPLACE SKILLS PLAN AND REPORT. 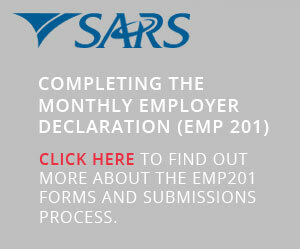 YOU WILL BE REQUIRED TO SUBMIT YOUR EMP 201’S FOR THE MEASUREMENT PERIOD TO ENABLE THE VERIFICATION AGENCY TO CALCULATE THE TARGETS.